Horror News TV and the Hannibal Fan Podcast areÂ teaming up with TeePublicÂ (bustedtees.com & teepublic) to provide an hand-pickedÂ Hannibal T-shirt Giveaway with an incredible design from Magmata. 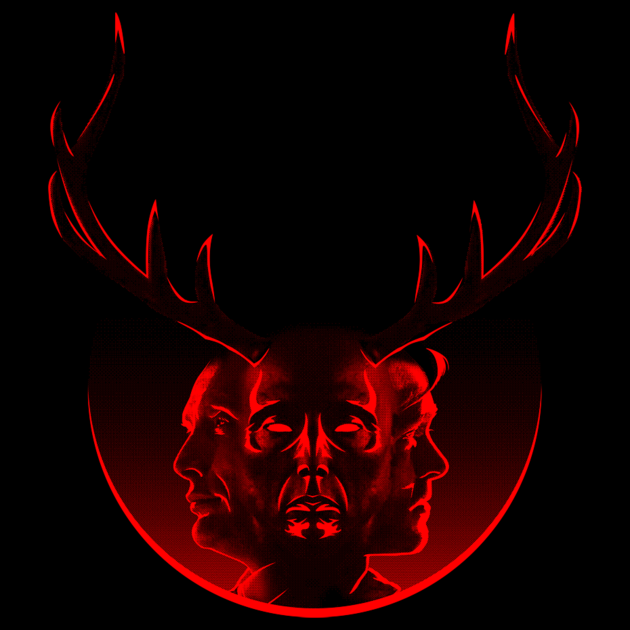 Titled BLOOD BROTHERS, the shirt displays Hannibal and Will flanking the Stag following the hints found in Episode 3 of Hannibal where each characters confesses their love and admiration for the other. The deadline to enter is Midnight (EST) Wednesday, June 24, 2015. SO ACT FAST! Don’t wait! Click here to check out the awesome designÂ and purchase your t-shirt today. 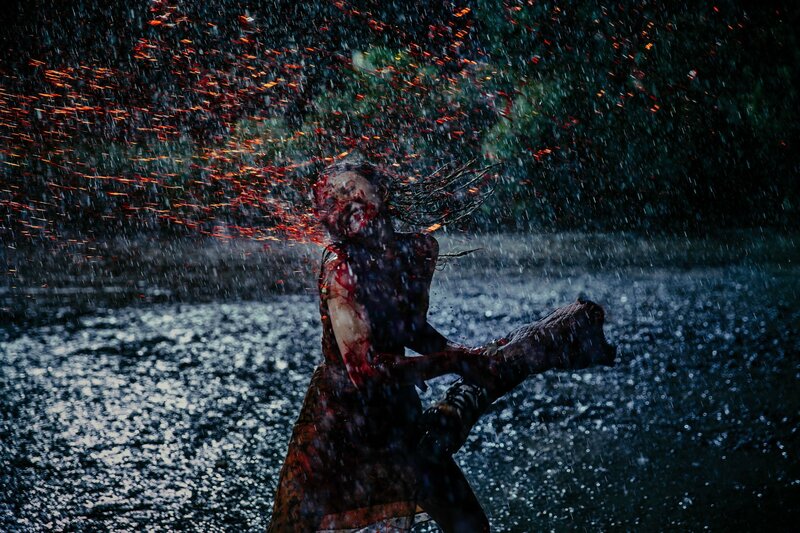 Blood Brothers is perfect for #Fannibals.